The theft was very well documented on the store’s surveillance system. Video was readily available showing the suspects and their actions. After releasing the video to the media, three of the four suspects were identified. Detectives from Lake Oswego were able to track three of the suspects to Las Vegas, Nevada and then to the Denver, Colorado area. They were able to determine that a number of items from the theft that occurred on October 11 were sold in these cities between October 15th and October 28th. On October 27th, arrest warrants were issued for the two male suspects, David John Morales, DOB 10/30/1962 and Eugene Manuel Morales, DOB 2/8/1968, both of Portland. On October 29th, the two male suspects were arrested in Aurora, Colorado on outstanding Felony warrants related to other pending charges in Oregon. Detectives are working with both Aurora and Las Vegas law enforcement on recovering the stolen jewelry. Both suspects will eventually be extradited back to Oregon to face charges of Aggravated theft in the Lake Oswego case as well as a string of thefts and aggravated thefts in Washington, Marion, and Multnomah Counties. Detectives have additionally identified one of the female suspects in the thefts as Lori Michea Williams, DOB 062864 and she will be charged with participating in the thefts from New to You & Simply Posh. The second female suspect is still unidentified. Once she is identified, she will also be charged in the Lake Oswego Theft. 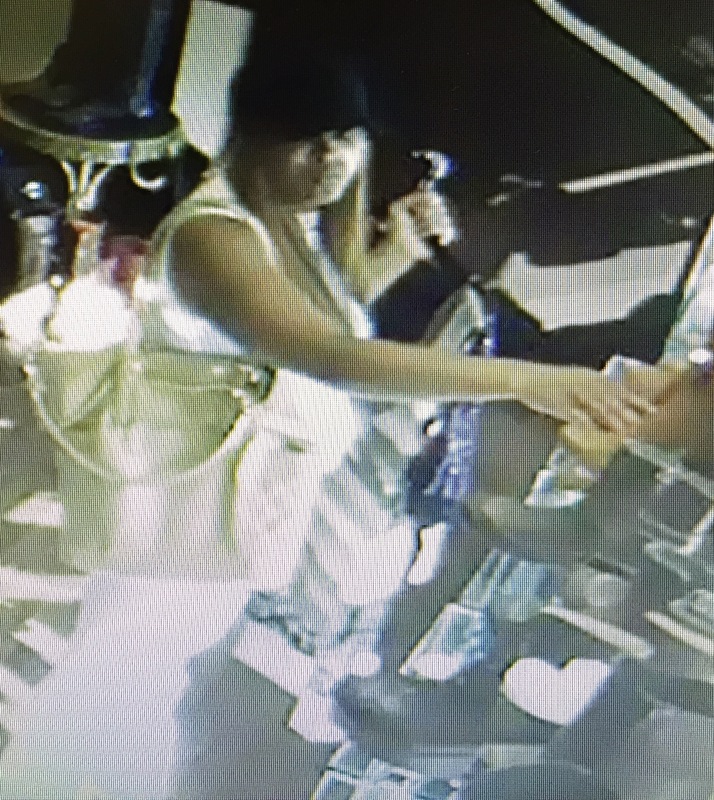 Anyone with information concerning the identity or location of the second female suspect – dressed in white and wearing a baseball-type hat in the provided photo – is encouraged to contact Detective Lee Ferguson of the Lake Oswego Police Department at 503-635-0238. A photo of the unidentified female can be found on our website and our Twitter feed.